SMD company is a professional CNC turning and table lathing sub-contractor whose service covers the cutting edge, threading and grinding of auto parts, automation parts, electronic, weaving parts, industrial parts and special custom-made parts at superior quality. We, former the D.C. Workshop, have more than 20 years abundant experiences with sustaining upgrade of fabricating technology, continuous expansion of precision working machines and measuring equipment, add up our professional service team that makes the superior quality at reasonable cost as well as high service efficiency possible and have earned our reputation in the relevant fields. “High quality, reasonable cost, high efficiency, customer satisfaction, zero defects” is our consistent managing philosophy. Your demand in various fabrications is surely welcome. 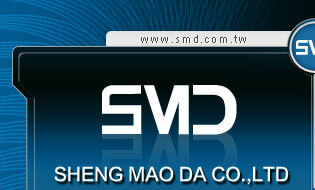 Believe SMD can meet your requirement with his fully equipped machinery and technology for sure.